Welcome to Loaves and Fishes! 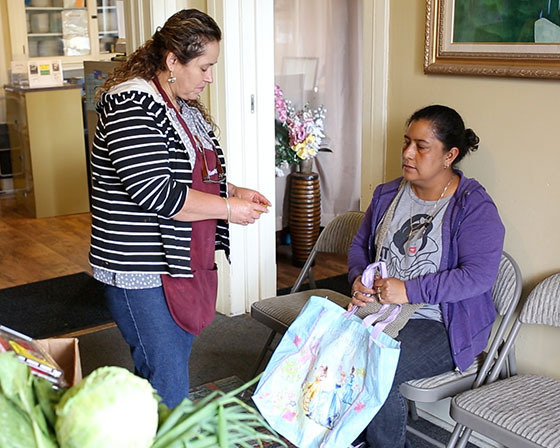 As a community-supported kitchen and pantry, our mission is to assist the people of the Pajaro Valley with nutritious food, education, and referrals in cooperation with other agencies. 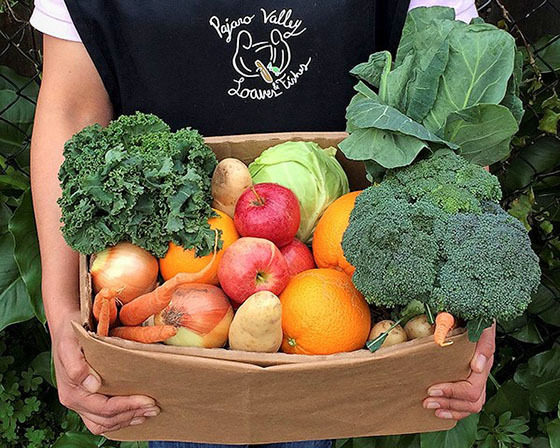 Join us in our vision of a healthy, prosperous Pajaro Valley. Learn more about our community services and outreach. Share your time and talents with us. Machinery enabling a small staff to do really big things! People responsible for keeping everything flowing smoothly!